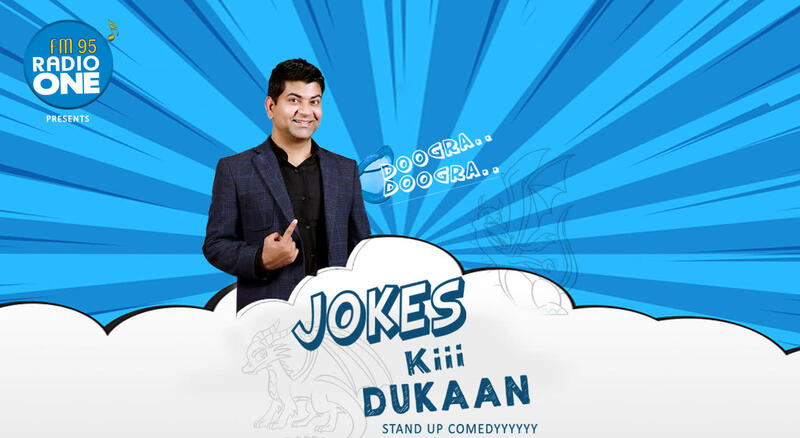 Jokes Kiii Dukaan (Stand up comedyyyyyy) is a stand-up comedy show, which is more of observational comedy, on different aspects of my life, where in I talk about my childhood experience, adulthood experience, last but not the least post marriage experience. I will show how these experiences will make you laugh. Manoj Dogra is a Delhi based comedian, he makes people laugh with witness and observational comedy. Manoj Dogra is IIM Calcutta alumni, and married to an Army Officer Lady, hence this makes him land on comedy war zone. His comedy is funny and clean, which makes people laugh without upsetting anyone’s emotions and feelings. He has performed in corporates, collages, comedy clubs and Radio Stations.